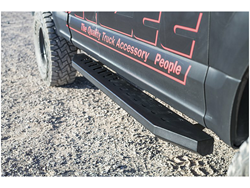 Dee Zee Louvered Side Step – Give your truck a rugged look when you add Dee Zee's Louvered Side Step. 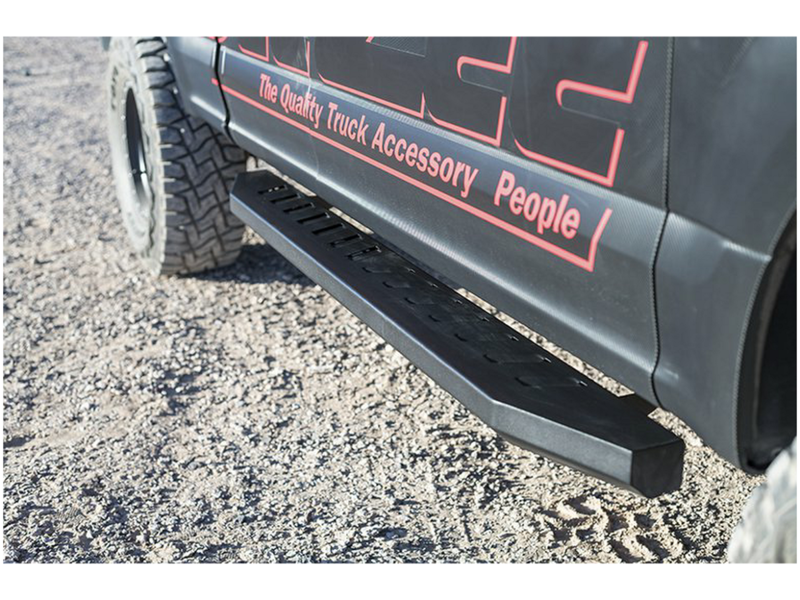 Made from heavy-duty steel, each is coated with NRT(TM) texture black powder coat protection to stop rust in its tracks. 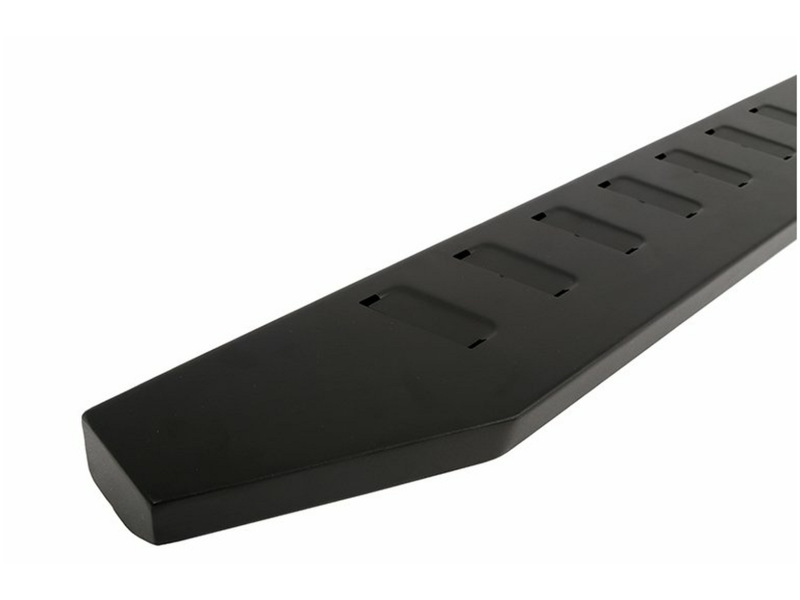 The louvered design allows water and debris to drain through the board and keep the step area slip-free. Available in extended cab and crew lengths. 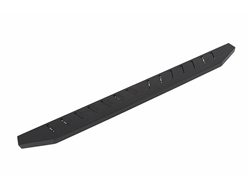 Custom-fit brackets sold separately.